If you like swirling shrieking digital punk rock, you should get psyched for Jon Gray’s post-Mae Shi project Signals. Gray’s first full EP is located on one side of a 12″ split with The Zookeepers. 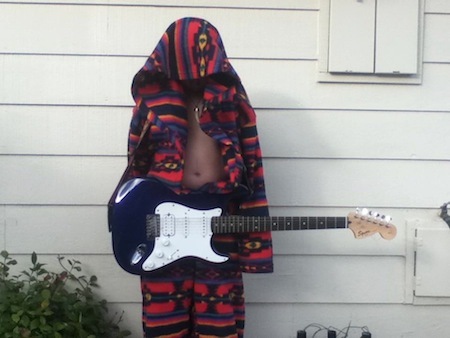 The EP is entitled …And Those Times, Too. The Signals side features former Mae Shi-ers Bill Gray and Jacob Cooper along with Brad Breeck handling the production. Cellar Hits is set to release the 12″ on June 18th. The digital release will be handled by their previous labels Moshi Moshi (in Europe) and Retard Disco (in the U.S. of A.). This here is track number six. You can preorder True To These Times …And Those Times, Too 12″ @ cellarhits.com. 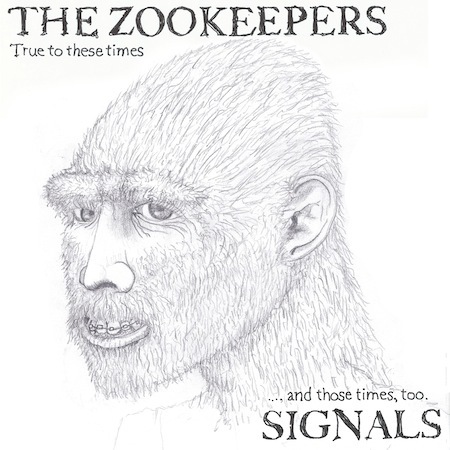 And did we mention that you can download a track from The Zookeepers side @ thezookeepersband.bandcamp.com. Hopefully, Signals will come east and play some NYC-area shows in the not too distant future. I love the guitars in this one. A very strong voice as well.